Make a fashion statement in this legging! 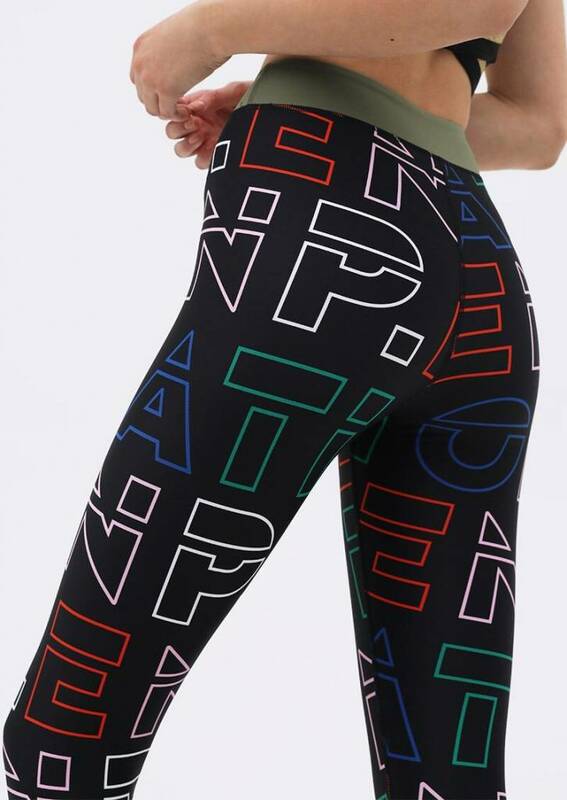 The Across The Line Legging from P.E Nation is a mid-rise active sports legging with a bold P.E print all over the pants. 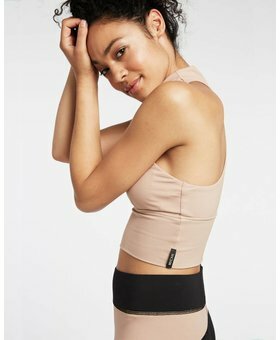 Features are a flattering 7/8 ankle-cropped fit and a reinforced khaki waistband for a full core support. These trendy leggings are crafted from a lightweight, quick-drying fabrication for increased breathability and comfort, while being squat-proof with zero transparency. 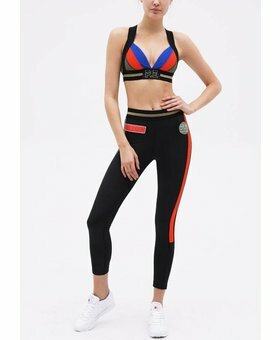 Combine these leggings with one of our very cool active crops for a very fashionable workout set and you’ll definitely make head turns.